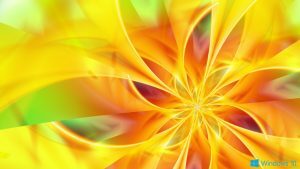 Abstract pictures are favorite theme to design a wallpaper. 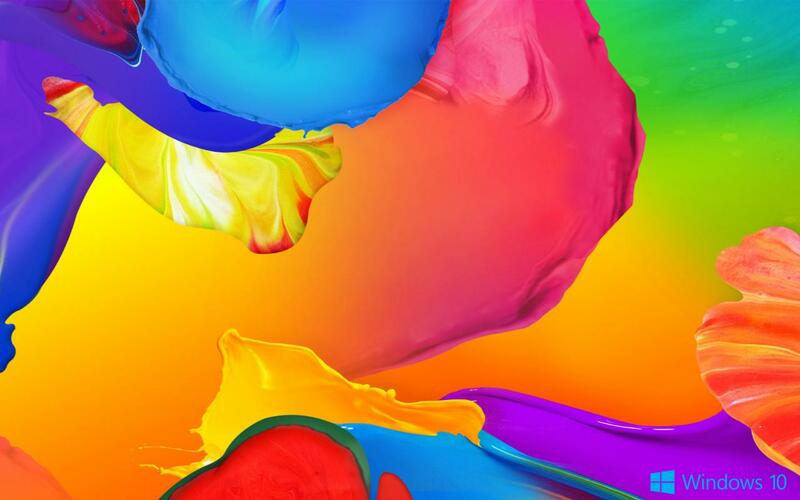 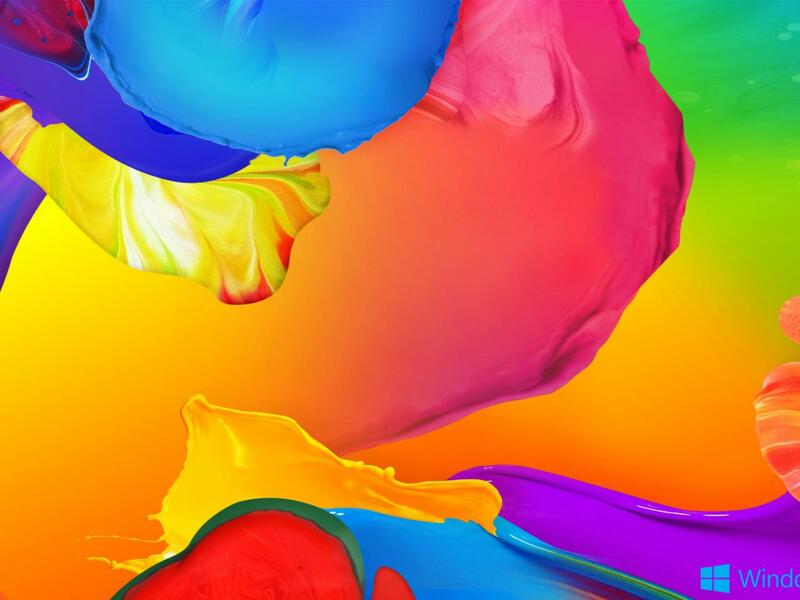 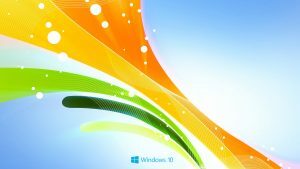 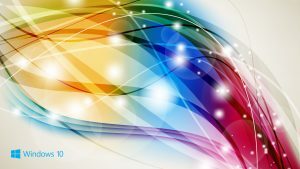 Such as this abstract colorful painting, this wallpaper was especially designed for Windows 10 background. 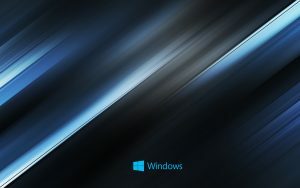 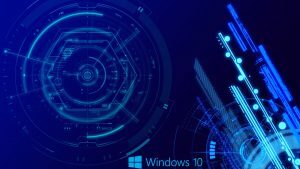 I use this wallpaper as the number 5 of all 10 abstract Windows 10 backgrounds. 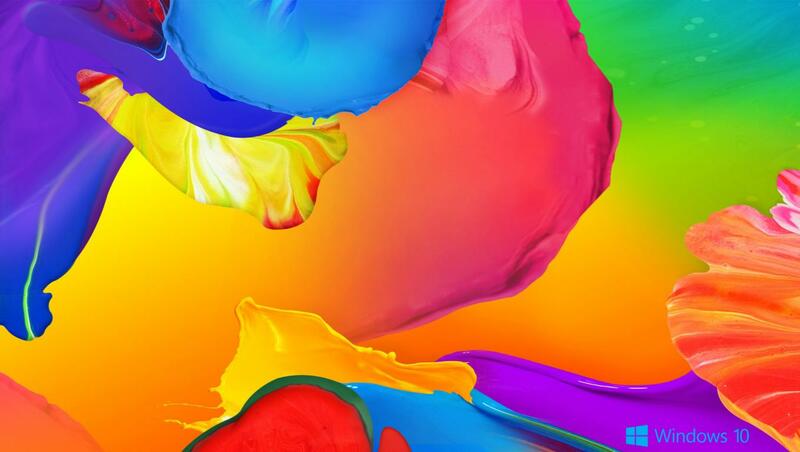 It’s featured with the combination of many colors of paint which abstractly spilled. 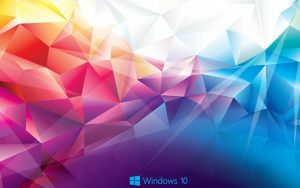 At the corner of this picture, there is an official Windows 10 logo.